Date: Nov 13 2018, 10:30 a.m. - 12:30 p.m. 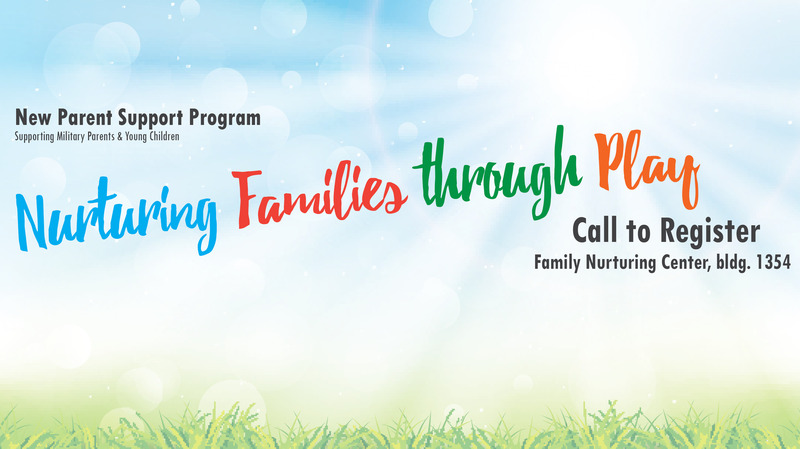 This 10 week class teaches parents of children ages 3 to 10 how to use child play therapy skills to reduce behavioral problems and nuture parent-child relationships. Registration is required to participate. Call +1(719)534-3105 to sign-up.